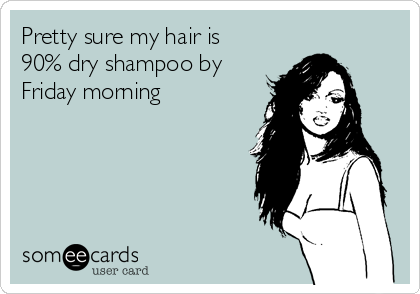 Update Post | Fact of Fiction #2 | The Dry Shampoo Myth – Does it really work? A while back I started a new series on my blog and the first post was on the myth of dry shampoo, that you can read here if you like. When I wrote the post I have just discovered the ‘benefits’ of the dry shampoo which hit the trend wagon a few short years ago, but by no means does the dry shampoo is the solution of having clean and refreshing hair. I normally use it mid week when I know that I will have a chance to wash my hair over the weekend. I have very difficult hair to manage and I need a good couple of hours to dry it and style it after I wash and I cannot afford that time during the week, so the dry shampoo helps me break out the week by taking away the oil that accumulates over the week. Whilst the oil-busting spray is a godsend, when used in excess it can dull your hair color, causing undesirable buildup and even affect your scalp health. Keep in mind that just because your hair looks good doesn’t mean the cause is necessarily a good thing and that regular cleansing is important for the health of the scalp. 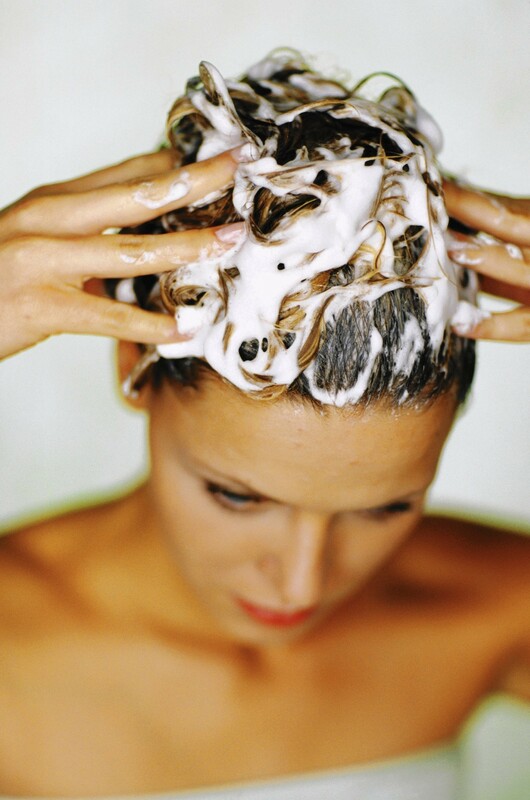 Remember that when washing your hair you are removing dead skin, germs, and bacteria. So at the end of the day, it’s a cleanliness issue. The skin on your scalp is an extension of the skin on your face. If your face is oily and dirty, you wouldn’t just powder it. You’d wash it too, same thing goes for your scalp. So, if you are using the dry shampoo on the regular, it is time to re evaluate and maybe shelve the dry shampoo or at least downgrade it from the star of your hair routine to a guest. Treat your scalp as your face and if you wash your face daily or even twice a day, give the same respect to your scalp. Disclaimer : Images Credit – Google images.